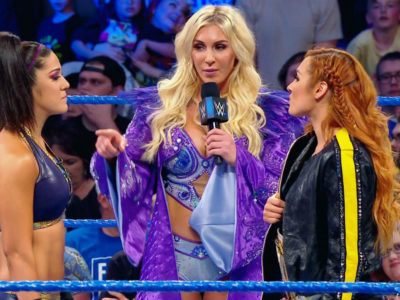 It’s been a few days since the women of WWE made history at WWE’s Evolution PPV, and Ronda has some thoughts. Thoughts on being part of this momentous event, and thoughts on where to go after such great heights. 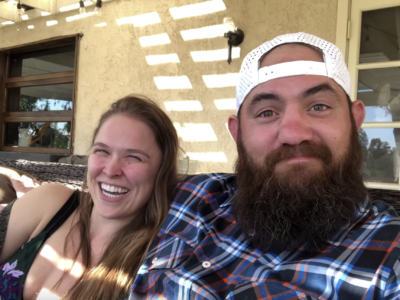 So sit down and relax at Browsey Acres, where Ronda and Travis Browne have a quick Q&A discussing her favorite match on a show full of highlights (you probably share the same opinion as Ronda), what the vibe was like backstage, her match with Nikki Bella, and of course, that eye makeup that looks suspiciously like a Pokemon. 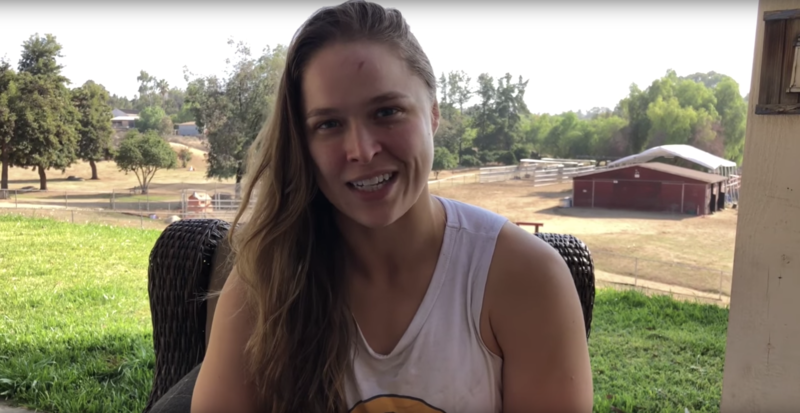 Have questions for Ronda? Stop by YouTube and drop some in the comment section. Maybe she’ll answer your question next! Coming soon: Stay tuned for even more in-depth behind-the-scenes Ronda on the Road footage. Watch more Ronda on the Road here. 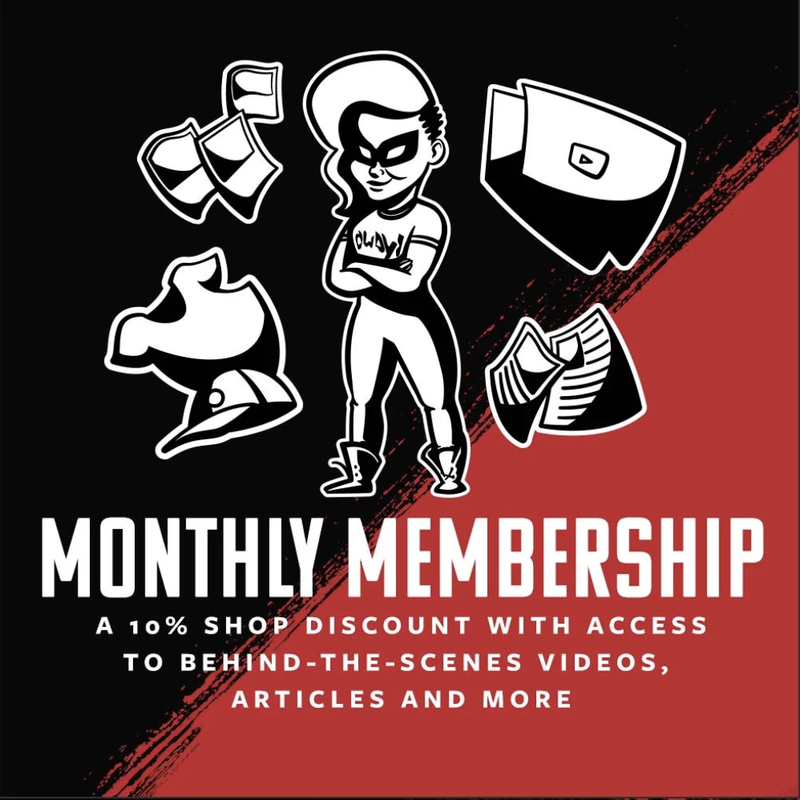 Never miss a moment and sign up for a membership.